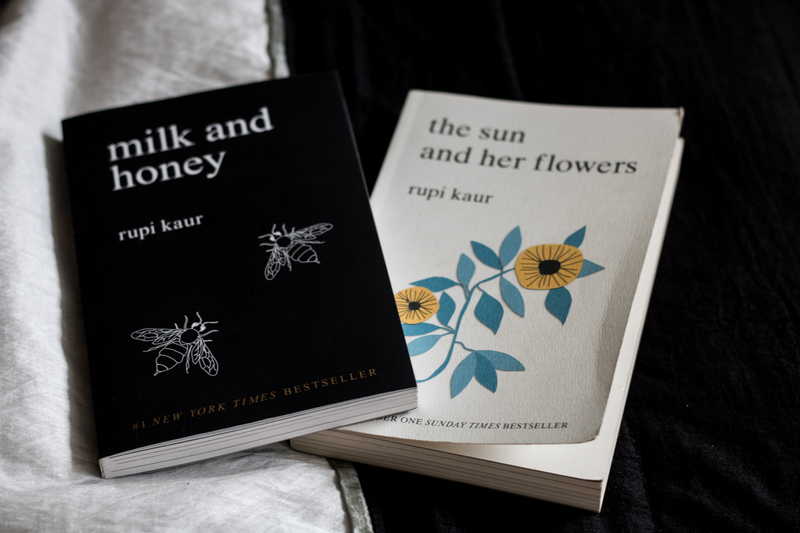 I just finished reading “the sun and her flowers” by Rupi Kaur and I’ve also read her first book “milk and honey” which is a number one New York Times Besteller. Let’s talk poetry today guys! First of all: I just started reading poetries so this was a whole new world for me. I’ve always been into poetry but I haven’t read as much as I wanted to. 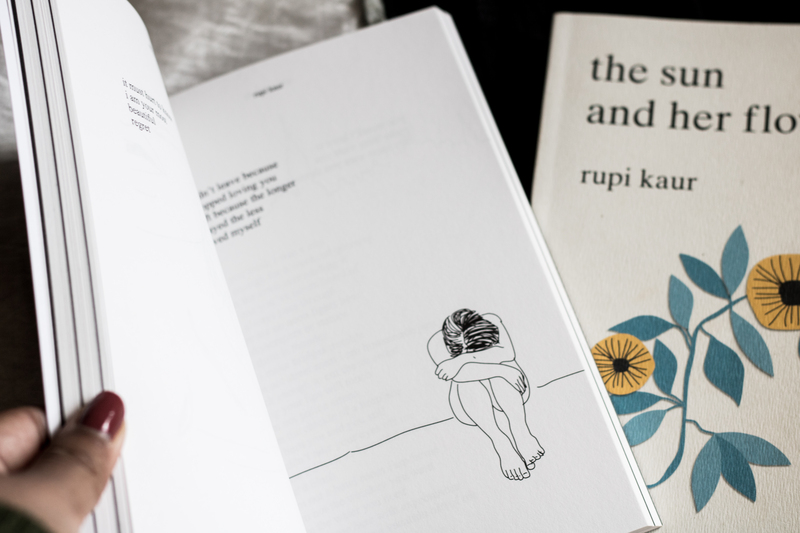 Now let’s talk bout Rupi Kaur’s books! I love the structure of the books and how she has divided the poems into couple of different chapters or phases I would say. She does that in both of the books. But let me just start off with saying: MY GOD SHE’S GOOD! She’s REALLY good! I have no words! 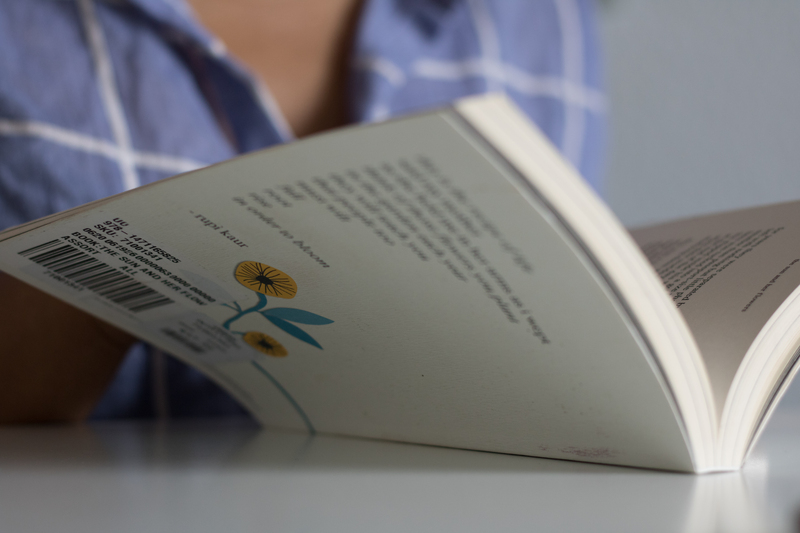 At first when reading “the sun and her flowers” I thought that I liked “milk and honey” the most. 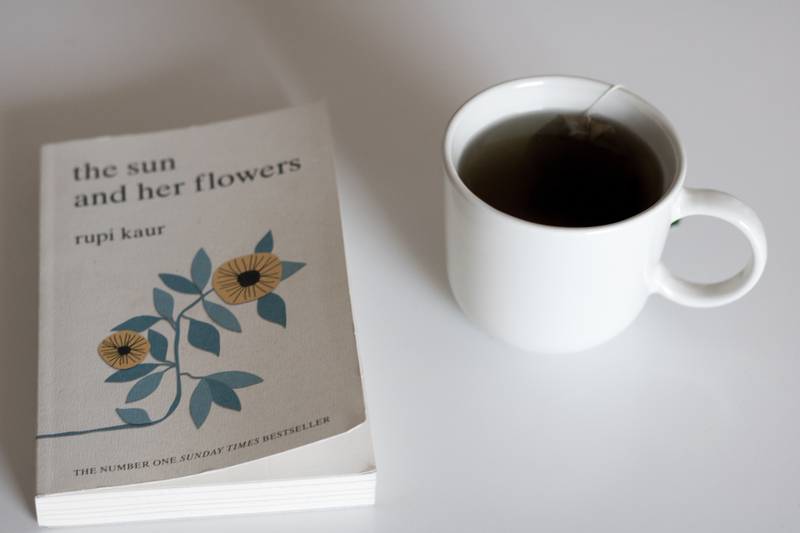 But right now after finishing “the sun and her flowers” I feel like they are both equally really good. They are such a beautiful piece of art. I love how her poetry is so raw that it sometimes makes me uncomfortable to read which I mean in a good way. I love how raw and vulnerable it is. 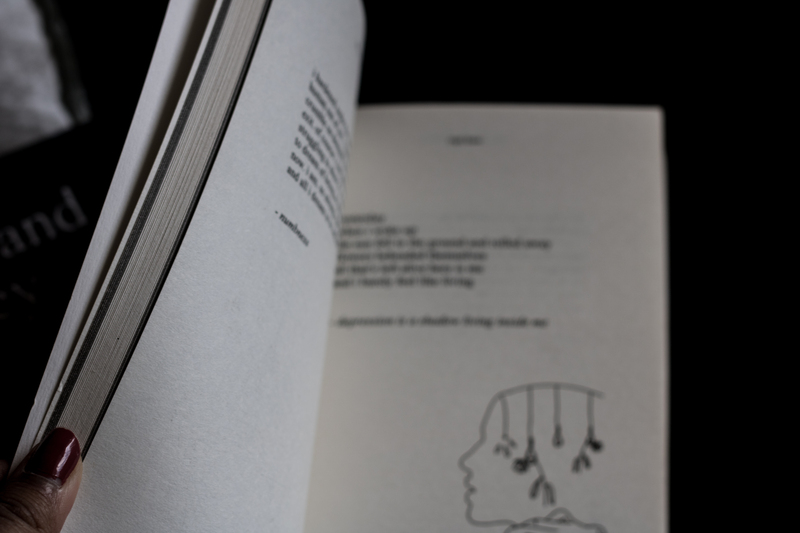 At first I had to get used to it because it made me uncomfortable but I think that’s a part of the experience of reading poetry. I love how she brings up “unspoken issues” and just issues in general about culture, roots, abuse, love, hate, sorrow, letting go, feminism etc. I feel like she’s covering everything everyone goes through in life. The books are so relatable and well-written. The best part is it starts calmly and then we go to something traumatic where it gets uncomfortable and then the healing-part where it all kind of comes together and she makes sure to end the books in a beautiful, inspiring and motivating way that makes me feel good at the end. I felt like I was going through a storm with a lot of different emotions throughout the books. And I love that about her work! I love she shares so much about the good and bad and still ends with a beautiful inspiring way where she heals and let go. All in all I guess what I’m trying to say is the books are amazing. It was such an interesting beautiful experience to read them. I hope she’ll do a 3rd book! 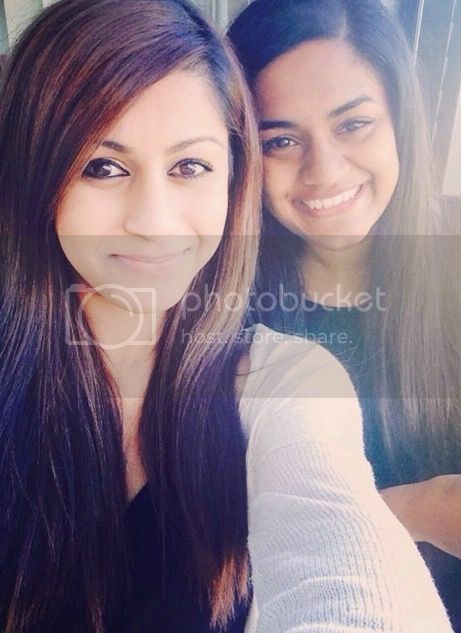 Cause she’s GOOD!